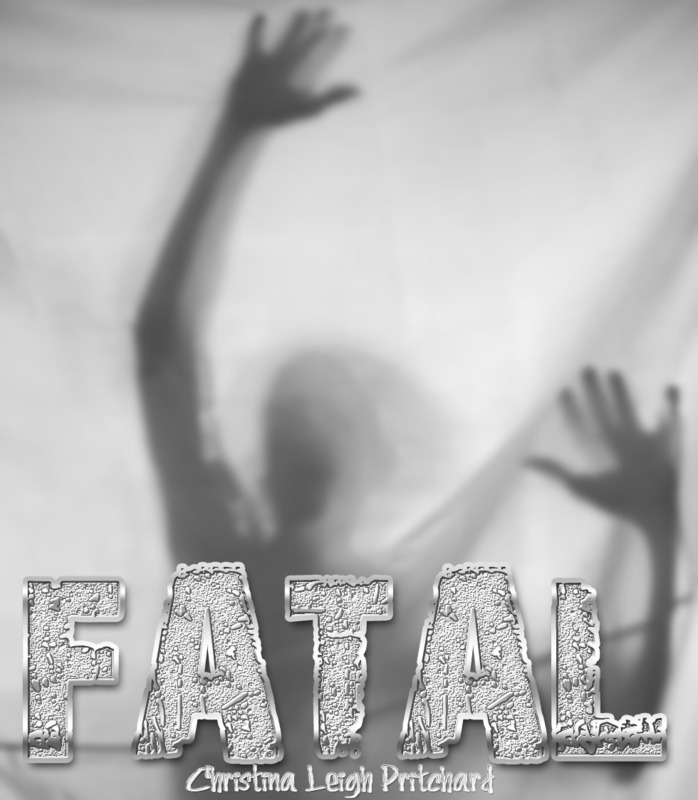 Here’s a sneak preview of FATAL! It’s almost time for the first short story of the Puritan Series to be released! Happy reading! Lisa rubbed her eyes. Was what she saw even possible? Francisco crumbled before her at the edge of the lake across from C I N. His arms and legs turned to stone. Everyone watched with fear in their eyes. That could’ve been any one of them. Lisa placed Rat in the grass and took slow steps towards Francisco, her arm outstretched, trembling. Should she save him? Could she? Just inches from him, Michael stopped Lisa. “You don’t get to judge me!” Francisco shouted. His knees broke, sending him down to the ground. He rolled onto his side, his arms stone and his torso turning brittle. “He wasn’t always this way,” a voice said. Lisa and Michael turned sideways. A cloaked man stood before them, lowering his hood. His skin was yellow and his eyes oriental. “Who are you?” Lisa asked. © Copyright 2012 Christina Leigh Pritchard. All Rights Reserved Worldwide. Under Copyright Law: No part of this publication may be reproduced, stored in a retrieval system or transmitted in any form or by any means—electronic, mechanical, photocopying, recording or otherwise (except for brief quotation in printed or digital review) without prior written permission of the copyright owner.